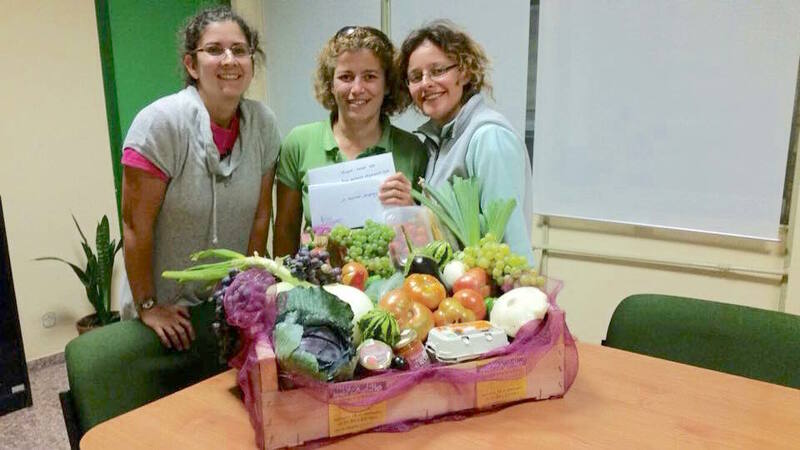 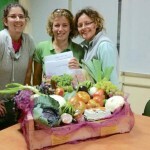 (30 Sep 2015) The University School of Agricultural Engineering (INEA in Spanish) in Valladolid, Spain held its latest edition of the Ecological and Solidarity Market last 16 September jointly with growers of organic gardens, a green project that the community has looked forward to since 10 years ago. 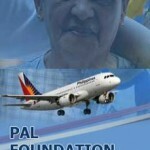 On this occasion, the funds raised were donated to the Apu Palamguwan Cultural Education Center (APC) in Bendum in northern Mindanao, Philippines that provides Kinder to Grade 6 classes for about 300 students. 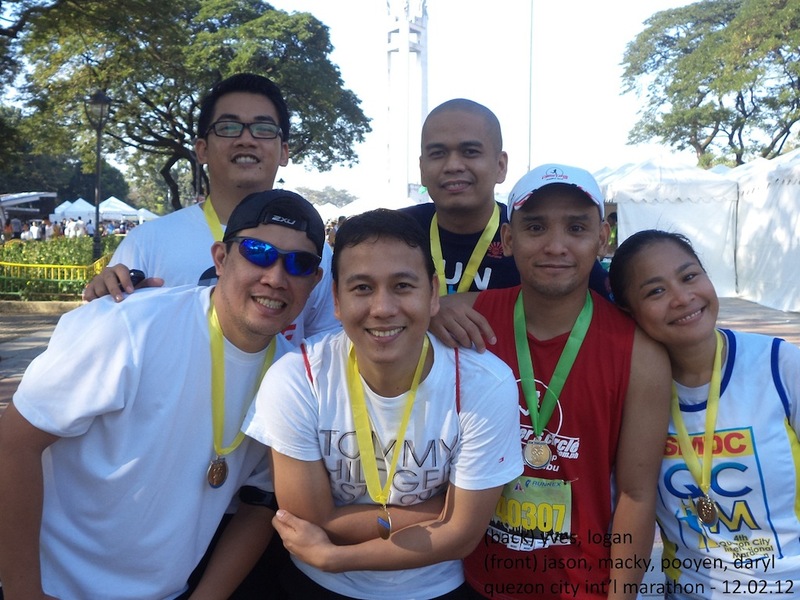 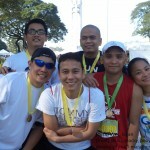 (20 Dec 2012) To raise some funds for students at the Apu Palamguwan Cultural Education Center (APC), Daryl Dano and five of her childhood friends joined the Quezon City International Marathon 2012 last 2 December. 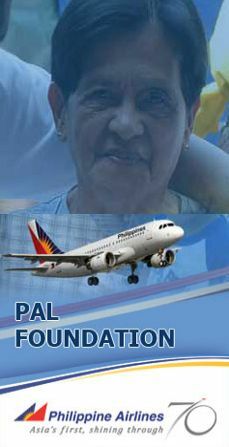 (16 June 2009) APC wishes to thank the PAL Foundation for their generous support in bringing our APC publications to Cagayan de Oro for free via air cargo.